Welcome to the Peruke Guide where you’ll find everything you need to know about wigs or as we like to call them; Perukes, hair extensions and hairpieces. This guide is full of carefully researched information to help you make the right choice for wearing your hair. 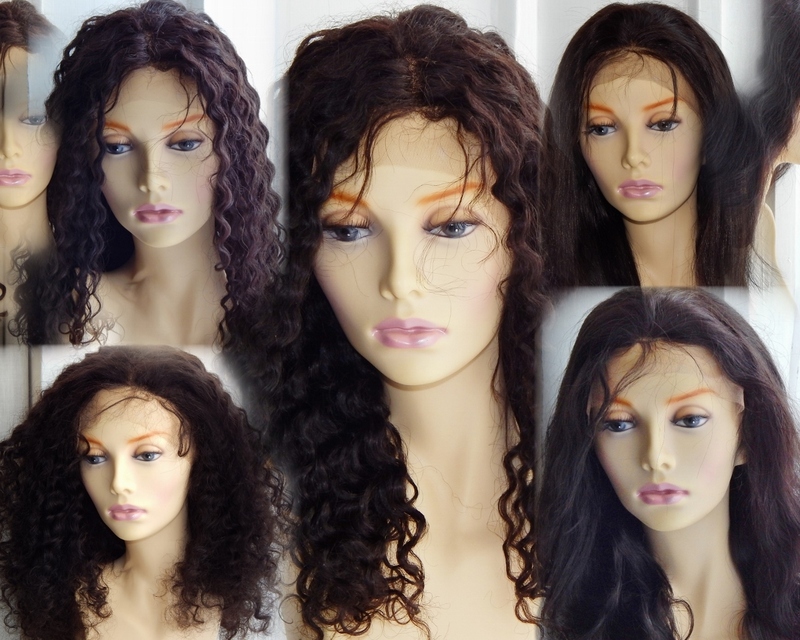 Find out about full lace and lace front wigs; search our site for info on hair weaving wefts and hair extension clips; and choose from synthetic and human hairpieces from our forthcoming store. Let’s face it, there is a lot wrapped up in our hair, whether we admit it or not. For many hair is a sign of youth and vitality, and it’s often a symbol of beauty and for everyone a part of our physical identity. We know that people use hairpieces to change their styles and looks and we also know that people use hairpieces because of health reasons or unexpected hair loss. So you’ll also find out about Perukes for kids, Perukes for cancer patients, weaves and lace frontals for those who’ve experienced female hair loss and for whom, Perukes are the only hair loss solution; and yes, we’ve got plenty of information on men’s hairpieces too! We have all kinds of facts on all kinds of Perukes, for all kinds of hair. Whether you’re looking for European or Afro textured hairpieces (as well as everything in between!) you can be sure to find it on our site. As the site develops, you can take advantage of our free colour charts and handy guides on choosing and attaching the perfect Peruke. Then simply walk confidently knowing that whatever you choose, your hair is looking its best. This site isn’t about celebrities, flashy graphics and the hard sell, it’s just about advice on the different options available for wearing your hair, whether you’ve grown it or bought it. Whatever the reason for needing or wanting the perfect Peruke, you’ll find sensitive, friendly and helpful advice right here at The Complete Peruke Guide.